As usual, Lanikai has thrown in a fun little twist with this triple by adding freshly picked Jabong fruit (aka pomelo). Jabong trees are abundant in Hawaii, but the fruit isn’t something most people pick and eat. The extra large grapefruit like citrus has a thick skin and a hell of a lot of pith. The meat is pulpy and taste something like a watery grapefruit. Head brewer and owner Steve Haumschild explains that they picked “a ton” of fruit from a tree in Kaneohe and spent close to 30 hours processing the fruit. Both the zest and juice from the fruit was used in the beer. The juice needed to be filtered and strained multiple times and hours were spent pealing all of the thick pith off the fruit. 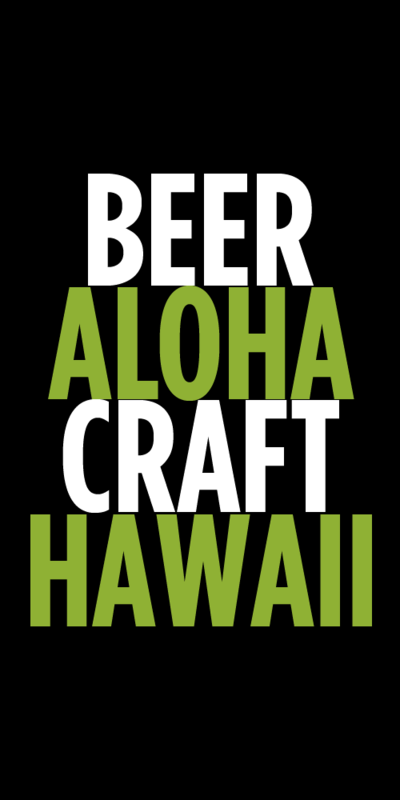 The 3X IPA will be available tomorrow at the Lanikai Brewing tasting room in Kailua. 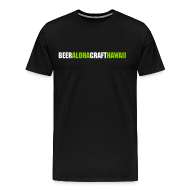 Tags: Lanikai Brewing Company, New Beers, Steve Haumschild. Bookmark the permalink.